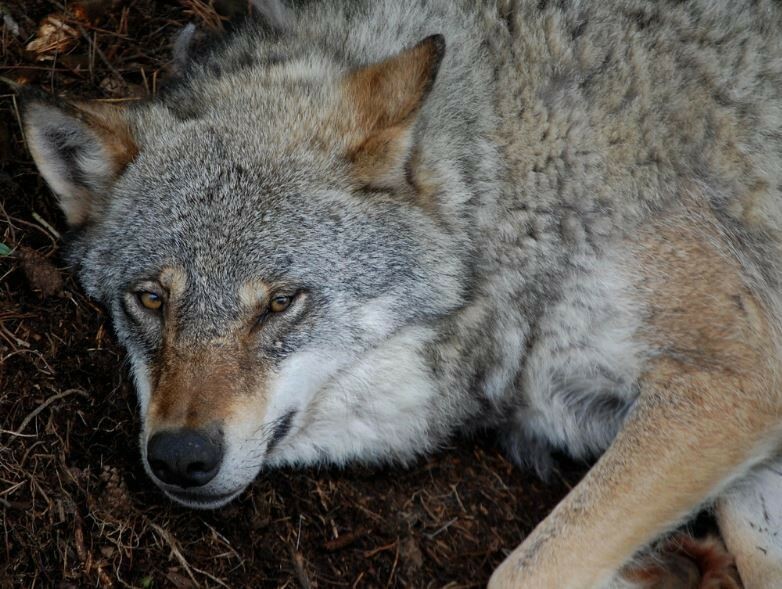 It has always puzzled me why wolves are hated more than other predators. 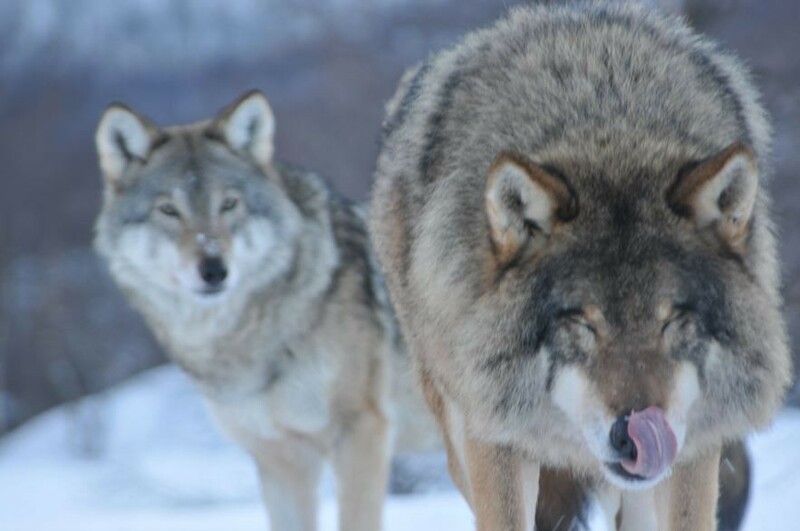 Wolves are a lot like humans. Do we project our worse traits on them? They kill few livestock when compared to deaths due to disease, weather, etc. I am interested in feedback regarding this question. Mankind’s relationship regarding the wolf is either black or white. There doesn’t seem to be any middle ground or grey area. We either hate them or love them, want to kill them relentlessly or preserve them as a valuable keystone species. It is possible that we do project our worst traits on to these magnificent animals (imo). 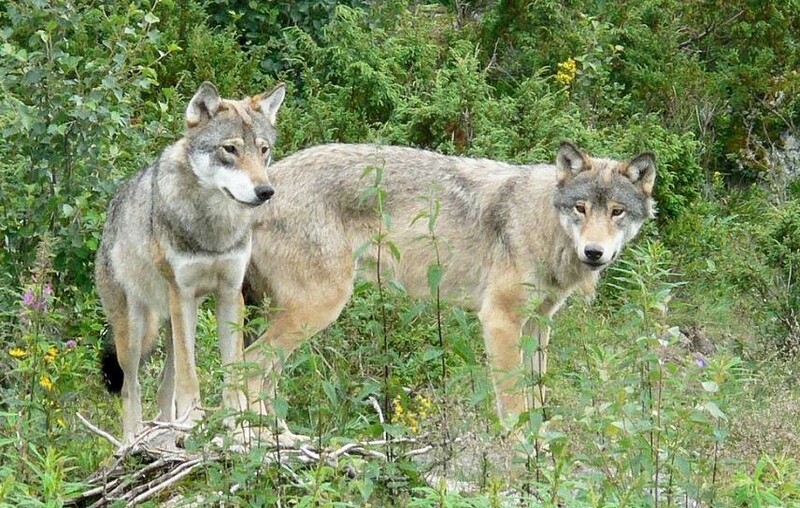 Sweden is a member of the European Union and they give harsh criticism to the Swedish goverment regarding the management of our wolf population. Sadly Norway is not a member of EU. Shame on you, Norway government! Why don’t farmers get off their backsides and protect their stock. Here in the city, we don’t leave money in the front garden of the house and expect it to be there the next morning. Right on target!! I’m quite certain that the farmers are compensated by the government for loss of livestock due to predator attacks. That’s the system in my country. I also believe that livestock farmers can apply for funds to install defense systems against predators. Really awful news, mass culling should never be a government’s first reaction to problems like this. The government should be spending their money helping farmers with better methods for livestock protection- ie fences and guard dogs, rather than hiring hunters. I agree 100%! Thanks for your comment, I appreciate it. Thanks for your comment! 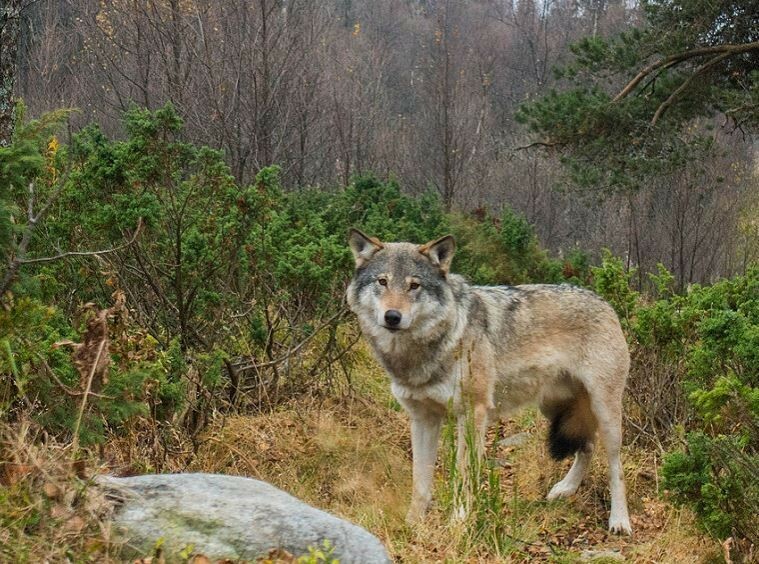 Part of the wolf population in Norway are part of a pack that regularly migrates across the border between Norway and Sweden, which makes me wonder how the Norwegian government has conducted the count of “their” population. The Swedish government also wants to cull our small population which is already threatened by inbreeding. Protests are needed in both countries!! I’ve shared this on my blog and twitter. Thank you very much! I really appreciate it .